Wow can’t believe the year is about to end. We launched WPForms in March 2016, and we are super excited about the progress we made. Today we’re reflecting on the highlights of 2016. We couldn’t have done it without your support. Jared and I launched WPForms in March of 2016 because we wanted to make a WordPress form plugin that’s both easy and powerful. You can read the full WPForms backstory about how and why we started WPForms on my personal blog. Since then, WPForms has been downloaded over 201,000 times and has over 50,000 active installs on WordPress sites around the web. Our goal is to make WPForms the most beginner-friendly contact form plugin, while also making it flexible and fully-featured. To that end, we’ve released a lot of addons that make WPForms capable of creating all kinds of advanced forms. Whether you’re collecting donations or selling products and services, our Stripe addon makes it easy to process all your credit card payments. 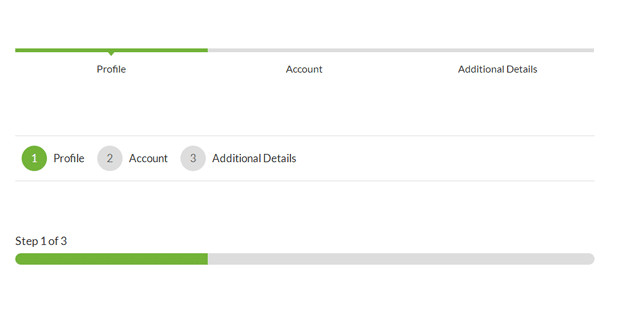 Now you can easily collect payments and donations and process all your online orders using our Paypal addon. With the WPForms User Registration addon, you can create your own custom WordPress user registration forms and get exactly the info you need. Creating smarter GetResponse signup forms is easy with our WPForms and GetResponse integration. 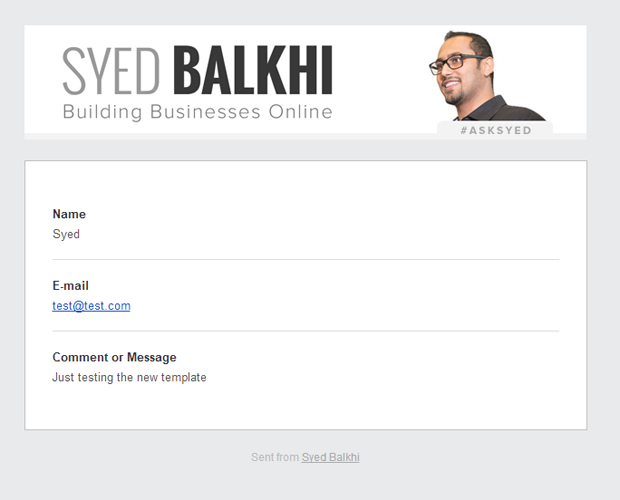 You can even select which email list and segment to add the subscriber to. You can easily build your Campaign Monitor email list with WPForms signup forms. Conditional logic makes it easy to create hyper-segmented forms. 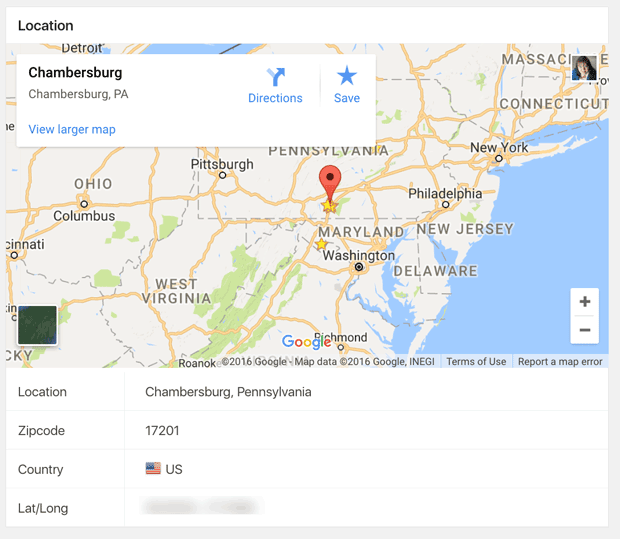 WPForms Geolocation addon makes it possible to collect and store location data along with all your form entries. Regular old CAPTCHA can be bad for conversions, but with WPForms you can use custom questions or random math questions to block spam instead. Our Zapier addon makes it possible to connect your forms with over 500 web apps to automate every step of your workflow, saving you tons of time. With Post Submissions Addon, you can easily collect user-generated content such as guest blog posts, user reviews, testimonials, or connect it with any other kind of custom post type. Now you can easily allow users to sign your forms using their mouse or touchscreen. Our Signature Addon is perfect for contracts, terms of service, order forms, petitions, and more. We’re always listening to our customers and doing our best to incorporate the features you request. You can view all entries from your WordPress dashboard, favorite or add notes to the most important leads, mark individual entries as read, and even delete any entries you don’t want. Many of our users wanted a way to easily export entries to analyze them in a spreadsheet or transfer them to another WordPress site, so we created an easy way to import or export all your form entries to CSV files. This was a popular feature request from our users. Now it’s easy to add a custom header to all the emails sent out by WPForms. This helps you to create a consistent and professional look that’s sure to impress users. Need to notify someone only if the user selects a specific option? It’s easy with WPForms conditional notifications. Now you can be sure emails will go to the right person or department, without having to manually forward them. Now you can duplicate WordPress forms with just one click. This feature has saved our customers tons of time since it’s no longer necessary to rebuild complex forms from scratch. While it was always possible to set up multiple column forms using custom CSS, our users who don’t know how to code requested an easier way to do this. That’s why we added pre-styled CSS classes so you can easily arrange your forms into multiple columns. Splitting up a long form into multiple pages is proven to increase conversion rates. To help our users easily create multi-page forms that convert, we added three different styles of breadcrumbs for your paginated forms. WPForms Smart Tags help you to create advanced forms with all kinds of additional information. You can use Smart Tags to set up more complex notifications or get more information from your form entries. No matter where you or your customers are located, now you can make money online with simple order forms in over 20 different currencies. Every week we publish two articles on the WPForms blog (Monday and Thursday). In 2016 we’ve written dozens of useful tutorials for WPForms and WordPress. Here’s a hand-picked list of some of our favorites. 4 Clever Web Form Hacks to Unlock Hidden Customer Data — WPForms now has plenty of advanced features that let you get even more info with each form entry. Find out how to detect secret spammers, discover the user’s location, keep private notes, and discover traffic sources. 10 Research Based Tips to Improve Contact Form Conversions — No matter how advanced your form is, it won’t help you if no one fills it out. Here are the best data-driven tips you can use to get more users to fill out your forms. How to Allow Users to Submit Blog Posts on Your WordPress Site — Accepting blog post submissions with WPForms can save you tons of time since you don’t have to upload or format the post yourself. Here’s an easy way to accept front end post submissions. Top 3 Places to Include a Contact Form for More Leads — If you rely on your contact form to gather leads, it’s important to make it easy to find. Don’t just bury it on your contact page — here are a few other ways you can put it in front of your website visitors. How to Create Clutter-Free Forms with Smart Logic — Want to show or hide form fields depending on how the user fills out your form? 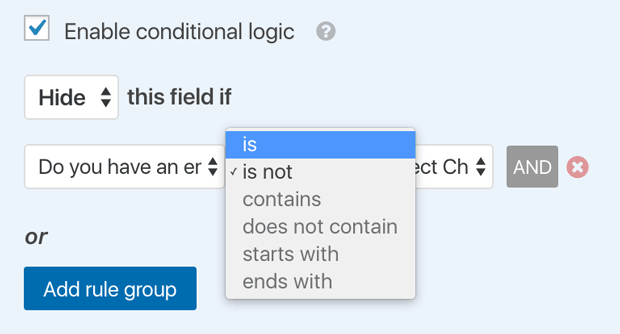 It’s easy with WPForms conditional logic. Here’s how you can use smart conditional logic to declutter your forms and improve conversions. How to Create Multiple Notifications in WordPress Forms — WPForms makes it easy to send more than one email when someone fills out your form. You can even customize each notification to a send different message. Here’s how it’s done. We hope you enjoyed our favorite WPForms tutorials from 2016. We’re planning on creating many more helpful tutorials in the coming year. We’d like to thank you again for your continued support this year. Your feedback, comments, shares, and messages are so important in helping us to make WPForms the best WordPress form builder. We have a lot more amazing features and addons on the roadmap for 2017, so be sure to subscribe to the newsletter and follow us on Twitter and Facebook to be the first in the know. Simply WOW. That was and is my thought of WPForms. It has a great interface and met my exact needs for both contact forms and user registration and user login. For 2017 I wish a user profile maintenance page! A user profile maintenance page is a bit outside the scope of WPForms since we’re not really a membership plugin – we specialize in form building. But you may want to check out these 13 Free User Management Plugins for WordPress on WPBeginner. You might find a plugin that has what you need there. If you ever have a feature request for your forms, feel free to get in touch! Thank you so much, Sasha-Shae! We’re so glad you’re enjoying WPForms & the blog 🙂 Happy New Year!